Learn to drive at the age of 16 with Tom Grainger Driving School in Warrington. Check eyesight plus are there any disabilities. Cover provisional licence application forms. Explain the importance of the highway code. Move off and stop correctly. Able to use brakes and gears correctly and safely. Understand and make effective use of mirrors. Able to stop the vehicle promtly and correctly in an emergency. Left turn from major road to side road. Left turn from side road onto major road. Right turn from major to side road. Your young, your ambitious and you want to learn to drive as soon as you can so here at Tom Grainger Driving School in Warrington, we can provide you with the early learning driving opportunity. 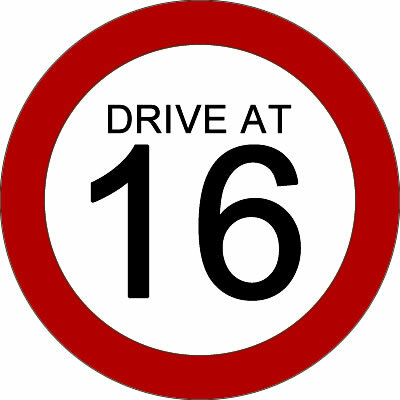 Come and learn to drive at the age of 16 on our safe. Tom Grainger Driving School cover the areas of Warrington, Golborne, Newton Le Willows, Leigh, Latchford, Stocton Heath and Winwick for driving lessons. Other areas in the North West based around Warrington are also available. Do you want to become a Driving Instructor? Tom Grainger driving school now offer Driving Instructor Training for those who wish to pursue a career as a Driving Instructor. Tom Grainger Driving School provide driver instructor training to clients who travel from all over the UK including Manchester, Liverpool, Leeds, Birmingham and London.